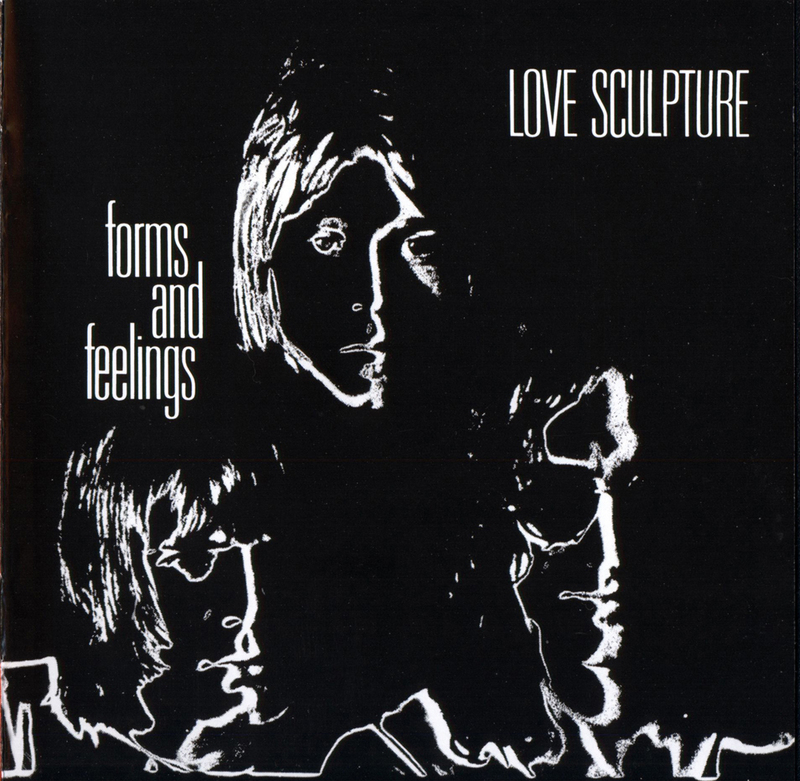 Love Sculpture made an amazing leap forward in a relatively short space of time from their album of raw blues and soul covers (Blues Helping) to the much more advanced psychedelic pop and quasi classical structures of Forms and Feelings. It starts with two memorable singles “In The Land of the Few”, complete with Byrds like jangly guitars and an early expression of environmental concerns in their take of Paul Korda’s “Seagul”, a sensitive, somewhat dramatic ballad as it turns out. The creative leap forward taken by the band is also demonstrated on the remarkable version of “Nobody Talking” (written by Finesilver and Ker famous for their composition “Fire” for the Crazy World of Arthur Brown) with some blistering guitar breaks seguing into a 7:43 tour de force entitled “Why (How-Now)”, also by Finesilver and Ker but to my ears a remake of George Harrison’s It’s All Too Much. Just when you think you’re moving forward it’s back in time to a cheeky Edmunds arrangement of Bizet’s “Farandole”- “sacre blue” to some but a kind of Cossack dance that might make you dance around the living room with your Dyson to others! By the way Edmunds can’t resist a Clapton blues guitar quotation in the middle of this sounds like Fresh Cream to me! While the Chuck Berry cover (“You Can’t Catch Me”) seems out of place, there’s another Finesilver/Ker number “People, People” that restores the flow: a sardonic, psychedelic, Ray Davies type of ballad featuring some incendiary guitar. Few people familiar with the hit single “Sabre Dance“ (included as a bonus track) would realise that an interpretation of Holst’s “Mars” segues into the full album version. There are other worthwhile bonus tracks like the b-side of “Sabre Dance”, a rare Edmunds solo composition (“Think of Love”) mixing blues with psychedelic but mostly an “I Hear you Knocking” trying to get in with a bit of “River Deep, Mountain High” as well! The single version of “Seagull” with a truncated “Farnadole” is also included along with “In The Land of the Few” and its b-side “People People”. There’s a lot to enjoy on Forms and Feelings, a quantum leap from Love Sculpture’s tentative debut and one of the most enduring and exciting releases of the period. Not so bluesy than first album but great guitar playing from Dave Edmunds specially on instrumental tracks.Thanks. 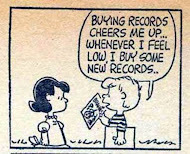 Local FM stations picked up on Sabre Dance when it was first released and I immediately ran out and bought the vinyl. Thanks Marios for another nostalgic memory jog. Great to hear the remastered version of this. Thanks so much for sharing. Marios thanks for reminding me of the Love Sculpture, another group underestimated! Two great albums!